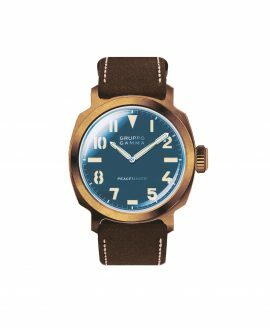 Gruppo Gamma was founded in 2013, fueled by a strong desire to design and build timepieces that can be appreciated by collectors and aficionados. They produce between 1,000 and 2,000 pieces a year and doesn’t enjoy scale efficiency as big companies do, but being small and independent Gruppo Gamma can focus on giving you the best ownership experience possible. 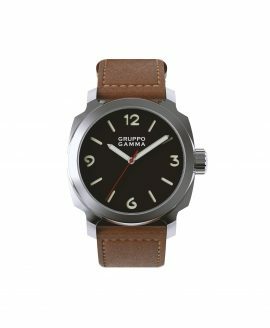 Gruppo Gamma is here for the long haul and a significant portion of their earnings is re-invested into product development and after sales support. No wonder, that the timepieces hold their value over time. 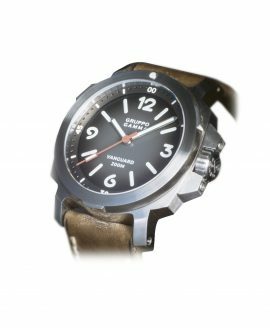 Within the Gruppo Gamma collection, there are three different watch lines: the Peacemaker, the Chrononaut and the Vanguard. 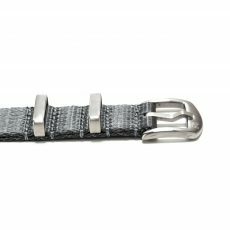 Each one of these watch lines boasts a different kind of style and personality, leaving plenty of room for watch enthusiasts of all tastes to find the best watch for them. 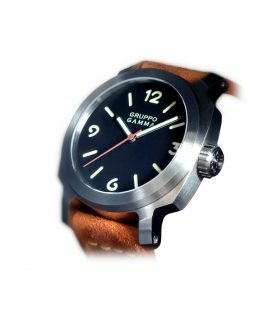 The Peacemaker timepiece is suited for those who enjoy vintage styles brought into the modern age, using their unique bronze-colored metal cases and convex, scratch-proof sapphire crystal domes. 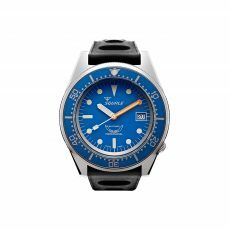 The Chrononaut is a new take on classic dive watches and has a water resistance up to 300 meters. 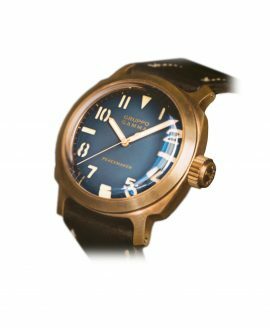 The concave dial features SuperLumiNova coating that makes it simple to see the time in any light. Finally, the Vanguard offers a more robust look with its detailed, squared-off case. 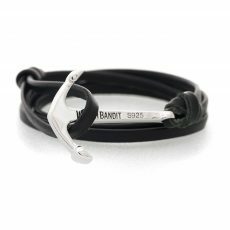 At Watch Bandit, we are proud to serve as an authorized retailer of this Gruppo Gamma timepiece collection. We offer the Chrononaut, Peacemaker and Vanguard watches on our site priced between 649 and 949 euro. 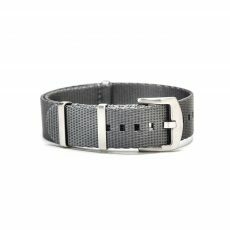 No matter which watch is chosen, each order automatically qualifies for free shipping to anywhere on the planet.